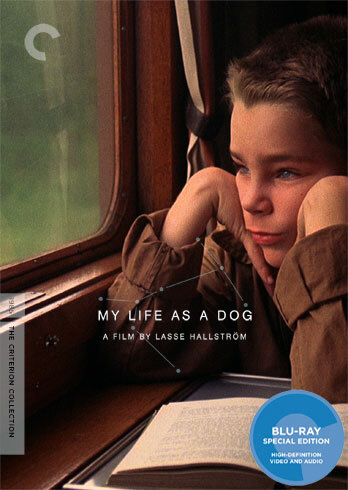 I was recently fortunate enough to review the Blu-Ray reissues of two older Criterion films, Lasse Hallström's My Life as a Dog and Lindsay Anderson's If.... While it was an absolute pleasure to revisit these two favorites, and the high-def presentations were suitably impressive, I was happy enough with my older essays on the movies to use them again. 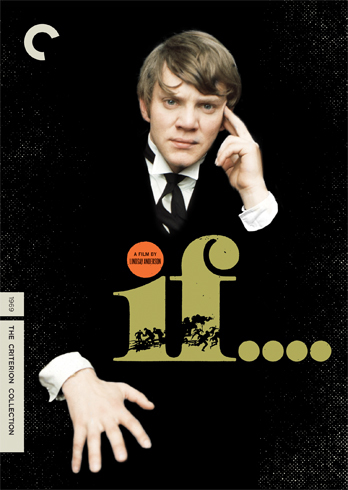 I did, however, update the technical specs, and if you would like to go over the full reviews, including my assessment of the audio/visual quality, click through on the covers to see my DVD Talk entries.